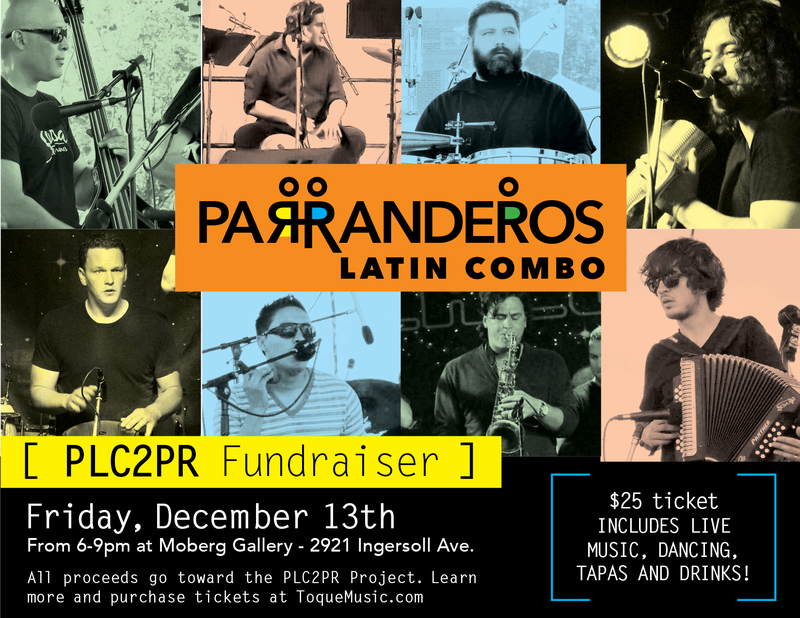 Parranderos Latin Combo (PLC) is back from Puerto Rico. We are now just waiting on the mixing to be completed and then we can decide where the best place is to get the album mastered. We are all super excited with the outcome and very thankful to everyone who has contributed in one way or another to the success of the project. PLC has received a grant from the Iowa Arts Council to record an album in Puerto Rico with Grammy award winning producer Ramon Martinez. On December 13, 2013, PLC will be hosting the ‘PLC2PR Fundraiser’ to help in funding the project. The event will be at the Moberg Gallery in Des Moines from 6-9PM. Tickets for the event will cost $25.00, and this will include drinks, Latin appetizers, and music by PLC. Learn more about PLC band member Tim Sanders (saxophone)! 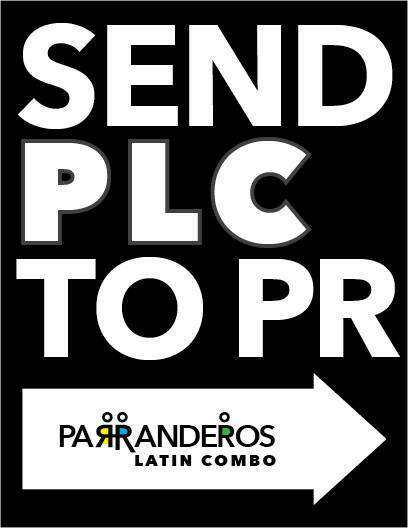 PLC2PR Project: The Iowa band Parranderos Latin Combo (PLC) is planning a trip to Puerto Rico in February 2014 to record their first studio album with Grammy award winning producer Ramon Martinez. With the generous help of the Iowa Arts Council and the National Endowment for the Arts Iowa’s own Parranderos Latin Combo (PLC) will create their first studio album with Grammy Award winning producer Ramon Martinez this February in Puerto Rico. The first collaboration of its kind, the album will include 10 original songs, ranging from cumbia to salsa to merengue, and feature Iowa-based musicians hailing from Ecuador, Peru, Puerto Rico, and the US. Born in Iowa, and reared through a strong Latin influence, the recording will not be the only product to emerge from the project. 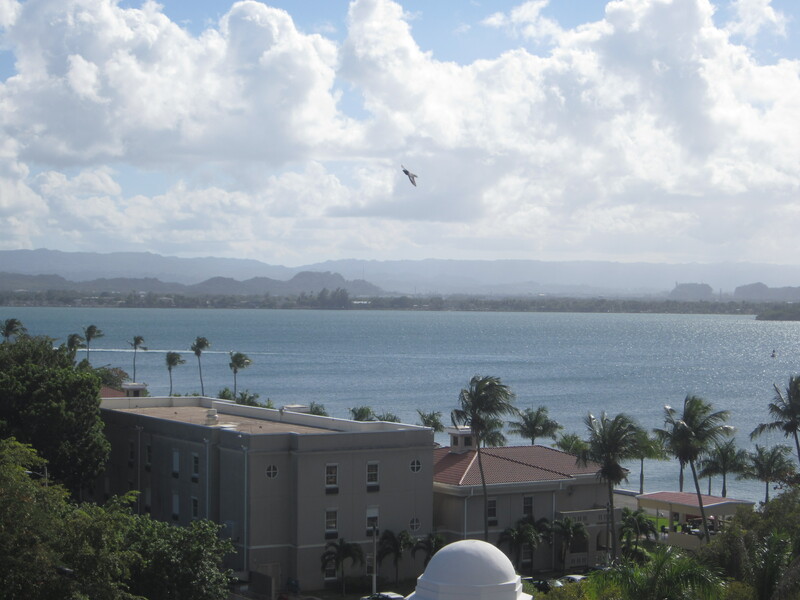 PLC’s time spent in Puerto Rico promises to plant a seed of new alliances, place Iowa on the Latin music map, and spur a richer cultural fabric for the state of Iowa.